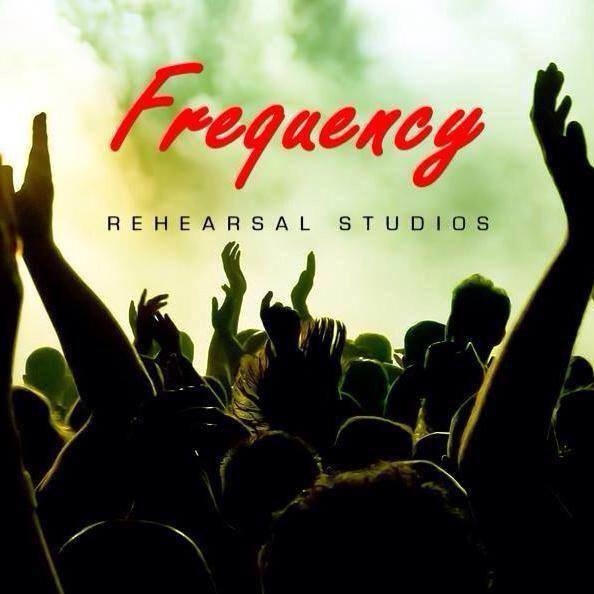 Frequency provides a clean & professional environment for all artists . 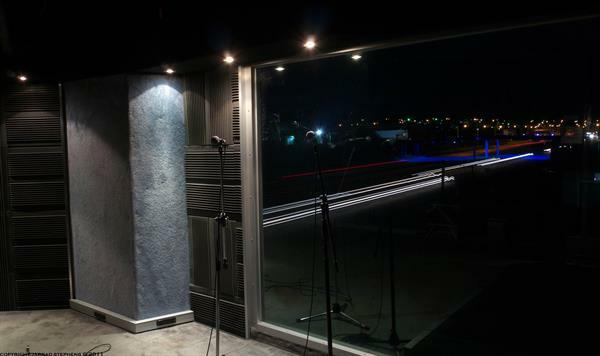 Pro Audio as used by our production services department is fitted to all rehearsal environments . Protools can be accessed in each studio room giving you access to up to 16 tracks of live recording of your rehearsal sessions or a full tracking session for your next EPor Album !! 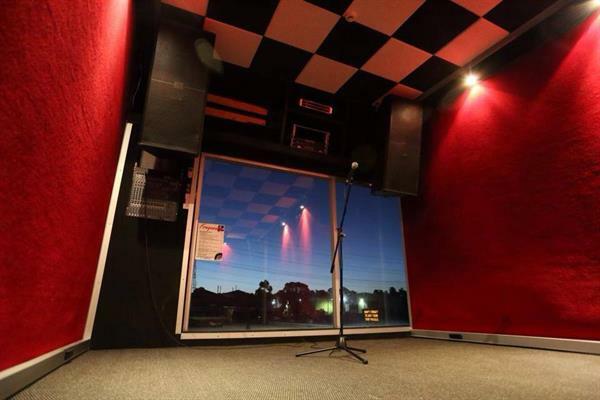 All artists who rehearse with us gain access to gig booking via our in house booking team at venues across Melbourne for free . 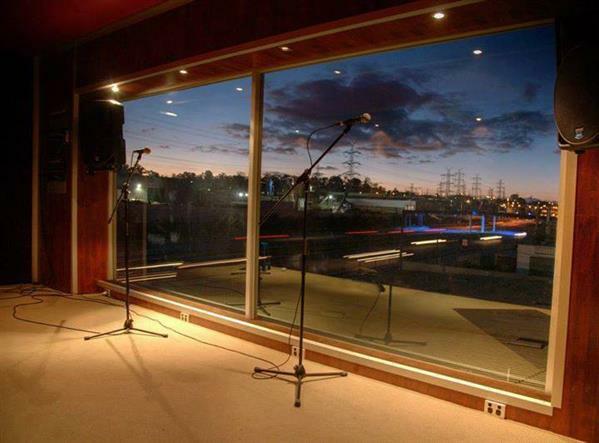 We also provide professional production services crew & hire of sound & lighting equipment of systems small to large.